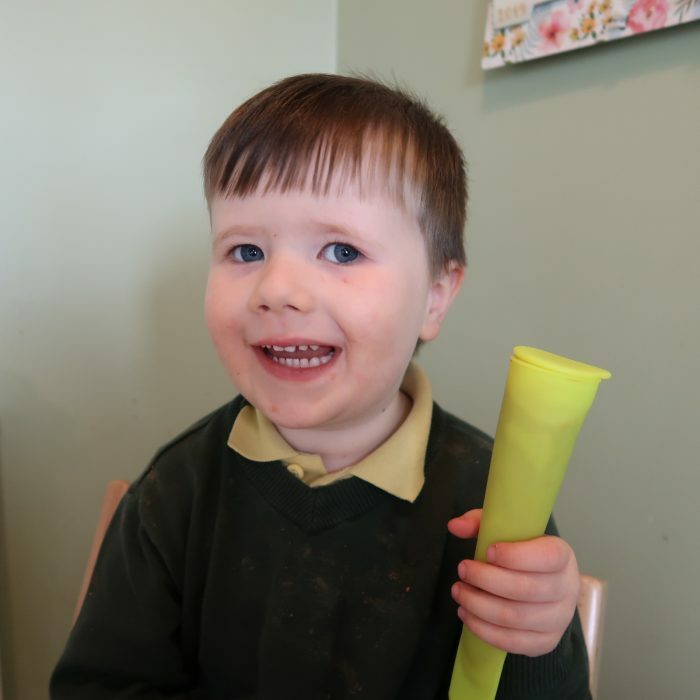 I don’t know about you but the second we have a bit of sunshine my son immediately asks for ice lollies! Shop bought ones can be expensive and full of sugar and additives so I picked up some silicone ice pop moulds from B&M to make our own healthy smoothie ice pops. I bought the moulds not too long ago so they should still have them in store but if not you can find similar here. 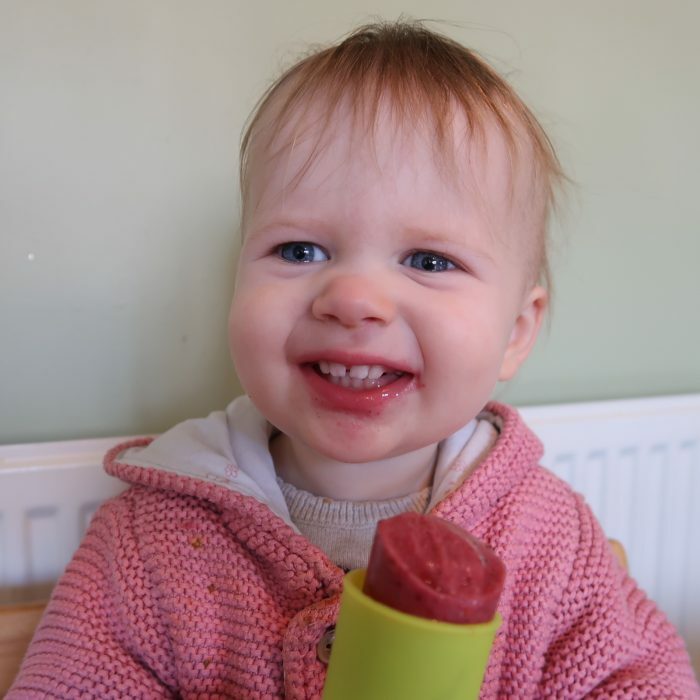 Making your own frozen treats is also a great way to use up any fruit that would otherwise go to waste. 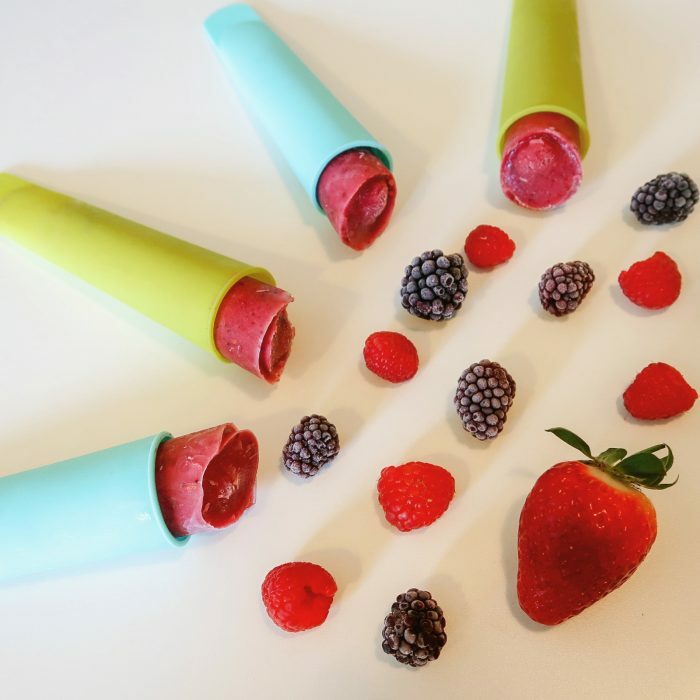 These ice pops were really quick and easy to make and you can substitute the fruit for whatever you want to use! Put the fruit in a blender and blitz until smooth. If frozen you may want to add a little bit of boiling water too to help it blend easier. Add the yoghurt and mix again until smooth. Pour the mixture into the moulds and freeze! It’s really that easy! Once frozen serve and enjoy!